We present you the most exclusive hotels in Barcelona located in the best areas of the city. 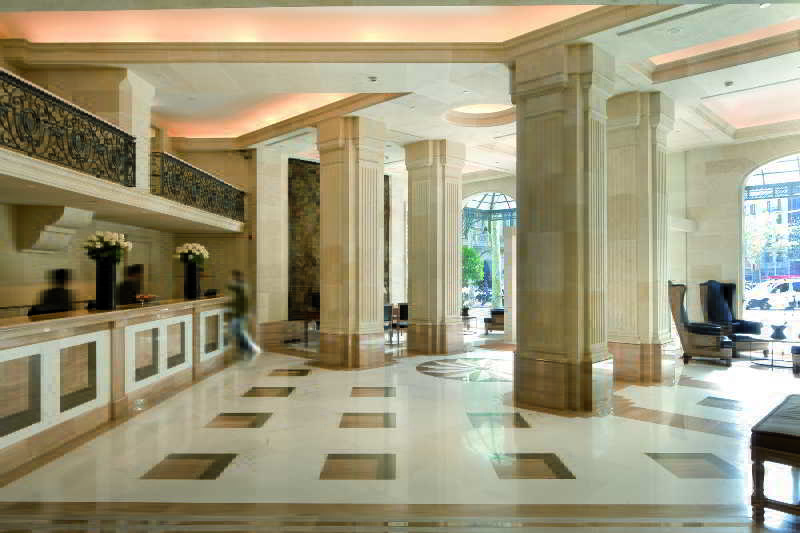 A careful selection of luxury hotels in Barcelona with the exclusivity that you need. Come to Barcelona and experience yourself the world of luxury and quality of the Catalan capital! Barcelona is without any doubt the most exlusive city in the Mediterranean Sea. As in another large cities, in the Catalan capital there is everything. But to that "everything" Barcelona got the best of itself. Many of the luxury hotels in Barcelona are located in areas historically marginal, but Barcelona has managed it to integrate them and become a cosmopolitan city areas, exclusive and luxurious. 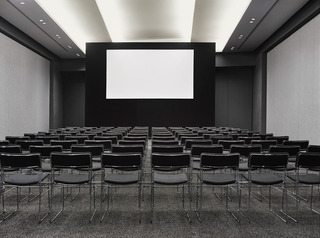 An example is the Hotel Hesperia in Barcelona, located in front of the Fira Gran Via 2, hosts conferences such as the Mobile World Congress (3GSM). Its large beaches as la Barceloneta, Mar Bella or Bogatell, where people can find unique hotels like the W Hotel or the Hotel Arts Barcelona. Art Nouveau, which anyone can breathe through each and every corner of Barcelona. Gaudí's works, such as the Sagrada Familia, Park Guell and La Pedrera, Domènech i Montaner, with the Palau de la Música or the Casa Lleó Morera or Puig i Cadafalch with his Casa Amatller. But many buildings of this artistic style that gained so much personality in Barcelona in the early twentieth century. Many hotels in Barcelona, echoing the claim that Art Nouveau is for the city, beautiful buildings have been rehabilitated to become super exclusive luxury hotels. The Hotel Casa Fuster or the Gran Hotel la Florida are examples of that. The charms of the Gothic Quarter and El Born and the Old Town in general, full of nooks and curiosities that amaze even the locals themselves, whose claim to discover new things every time they walk through this beautiful and sunny city. The high quality cousine is something that also took into account the hotels in Barcelona. 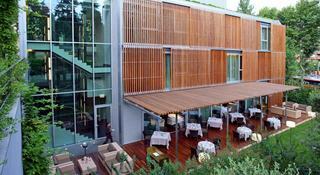 The Hotel Àbac is a good example of this and has got an excellent restaurant. 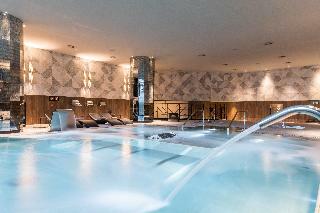 The Spa's are also an extra plus for the luxury hotels in Barcelona, W Barcelona Hotel has got a unique Spa in Spain. The shops of exclusive brands are another attraction of the Catalan capital: Louis Vuitton, Burberry, the multibrand Santa Eulàlia, Furest, Custo Barcelona, Channel, Gucci and Armani are some of the brands that visitors can find in Barcelona. And where are these luxury stores? Basically on Avinguda Diagonal and Passeig de Gràcia. In this precious street, defined by many as the world's most beautiful ride, is where people will find hotels like the Majestic, the Casa Fuster or Claris. 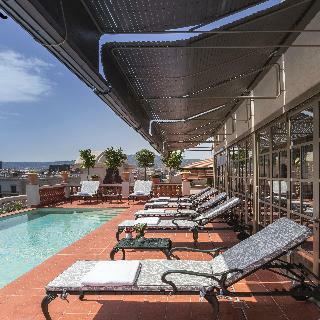 A very good option to enjoy spectacular views of the Art Nouveau Barcelona's Passeig de Gràcia and enjoy the fantastic buildings of Gaudí, Domènech i Montaner, Puig i cadafalch and Sagnier. Leisure and fashion bars and restaurants are another attraction of Barcelona. Nicght clubs, frequented often by both national and international celebrities, design bars and restaurants of all kinds, especially Mediterranean, shops, tea shops, cafées ... This is Barcelona. And of course, we cannot forget the Barcelona's cultural potential. The city has important museums such as the Picasso Museum, Fundació Joan Miró, Tàpies Foundation, the CaixaFòrum, the MNAC, the MCBA and so on. Enjoy the luxury, rest and relax yourself in one of the world's most beautiful cities: Barcelona awaits for you. We propose you different luxury hotels in Barcelona. 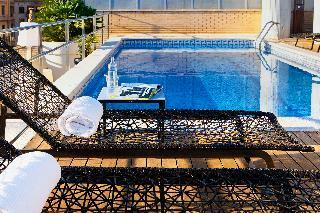 Do not miss our offers of luxury hotels in Barcelona for your holidays.You deserve a vacations with style in Barcelona!